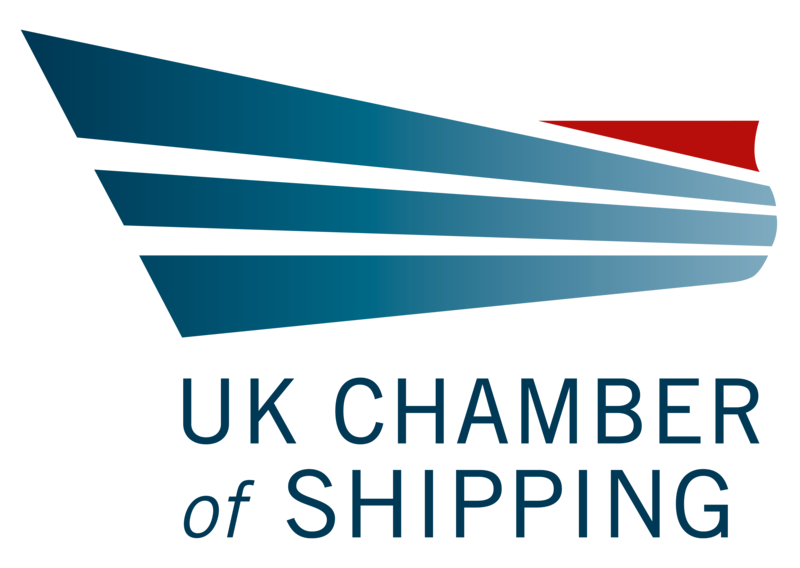 The UK Chamber of Shipping is the trade association and voice of the UK shipping industry, with around 150 members from across the maritime sector. We work with Government, Parliament, international organisations and others to champion and protect the UK Shipping industry on behalf of our members. · Influence the Government. The UK Chamber lobbied successfully for a ‘strategic partnership’ with Government, something virtually no other industry has. With cross-party support, we work with Government Ministers to develop and implement a national strategy to support and grow the UK shipping industry. Becoming a member is the only way you can influence that strategy. · Develop industry policy. Direct input into our policy committees, working with Chamber staff and fellow members to identify emerging threats and exploit new opportunities. · Access advice, information and expertise. Our expertise and contacts help us deliver a rapid-response service, keeping you informed of legislative and regulatory changes to ensure you can plan for the future. · Develop your business. Networking with fellow members and key industry figures, allowing you to exchange ideas and develop new business contacts among the largest membership of shipping professionals in the country.